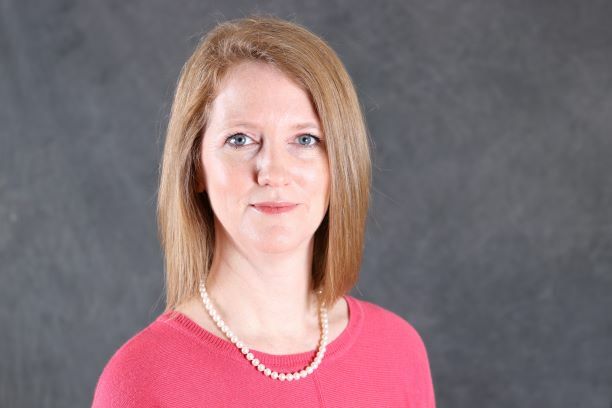 Christine Treece, Psy.D, is a 2019 graduate of the PsyD Program in Clinical Psychology at Antioch University, Seattle. Treece, Christine A., "Psychologists' Use of Dogs in Psychotherapy: A Therapeutic Exploration" (2019). Dissertations & Theses. 471.